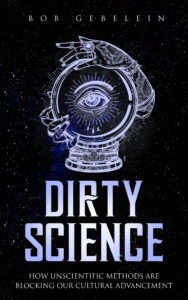 DIRTY SCIENCE is now in print! Or you can order below. The book is $16.00 plus $4.00 shipping and $1.20 tax in NC.